The Musar Jeune White of 2017 is a straw gold colour, on the nose; lemon, grilled pineapple, honey and butterscotch, while on the palate; tropical fruits are complemented by a hint of herbs and complex minerality. 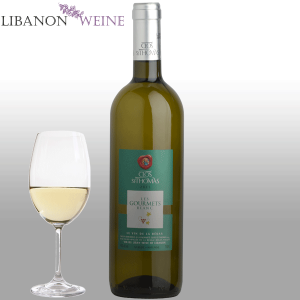 The wine provides a long finish with balanced acidity. 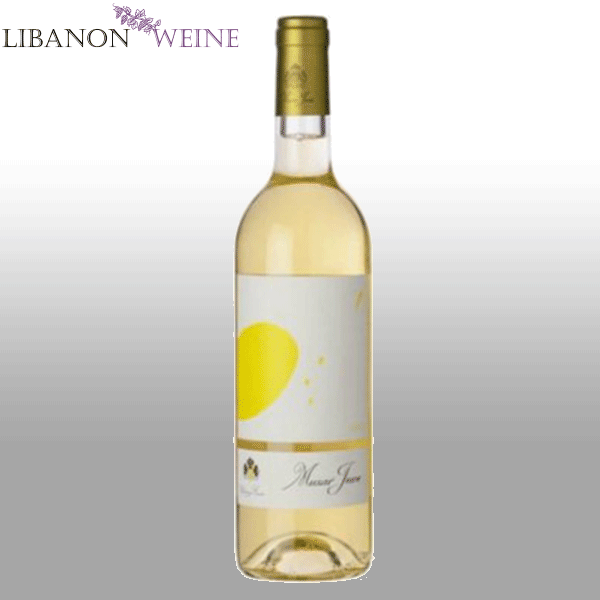 Musar Jeune white was first produced in 2006 with newly planted varieties, expressing vibrant Bekaa Valley fruits. 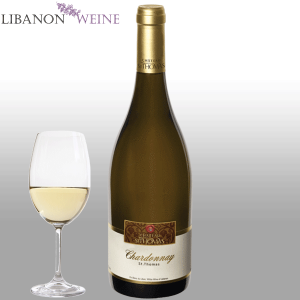 Chardonnay was the first to arrive at the winery on the 3rd August, ripe and yellowed by the sun. Viognier harvesting started on the 7th August with a lower sugar content and the white grape harvest for the Musar Jeune trio ended with Vermentino on the 23rd August. 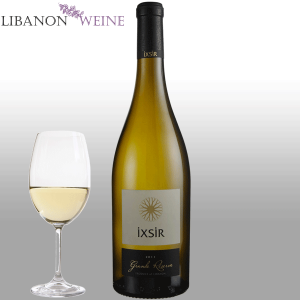 The vines used for Musar Jeune White are from our organically certified vineyards and come from 2 different terroirs; Chardonnay and Vermentino are grown on limestone soils, while the Viognier comes from vineyards with silty soils. wines with low PH. 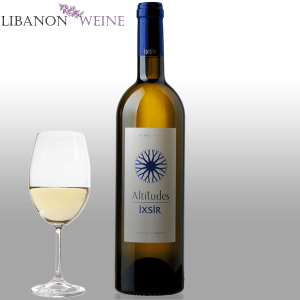 The blending took place in November and the wines were bottled in January 2018.